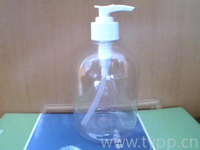 We are supplying you PET Bottle preform for oil bottle. 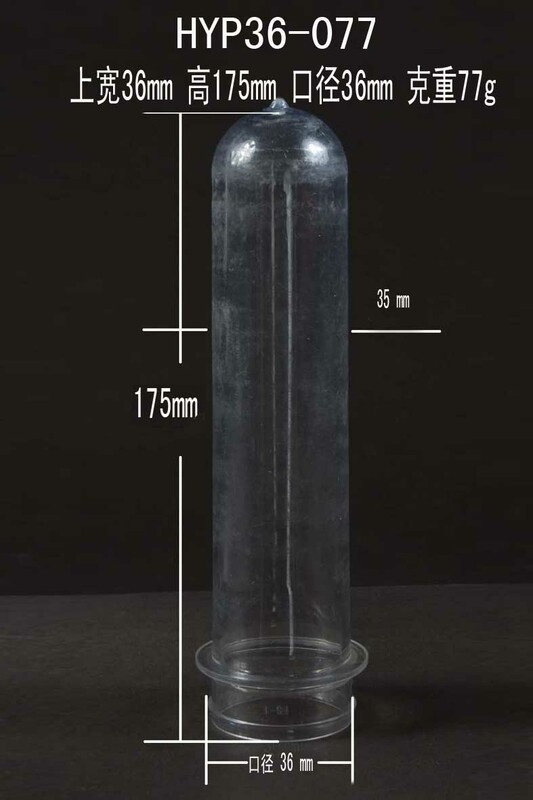 These preform are for 1L, 1.5L, 1.8L, 2L, 2.5L. 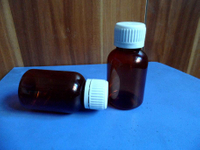 5L oil bottles. 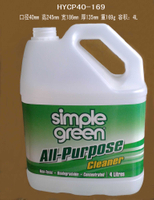 It is food grade, and certified by SGS & FDA. 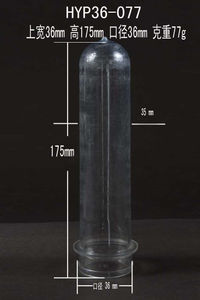 The weight of preform are 36g, 60, 70g, 80g, etc.